There’s nothing better, to me, than a great shopping opportunity at an even greater location. 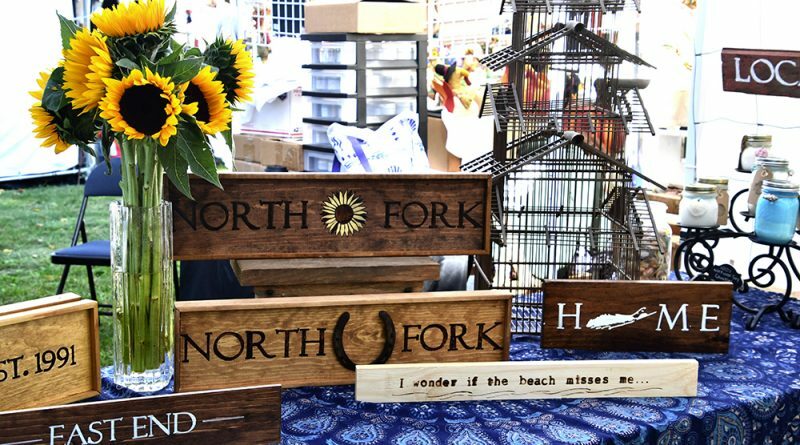 So, for this Saturday and Sunday, I’ve found two events where you can shop to your heart’s content, with one at the historic Hallockville Farm and the other at the scenic South Shore Long Beach Boardwalk. 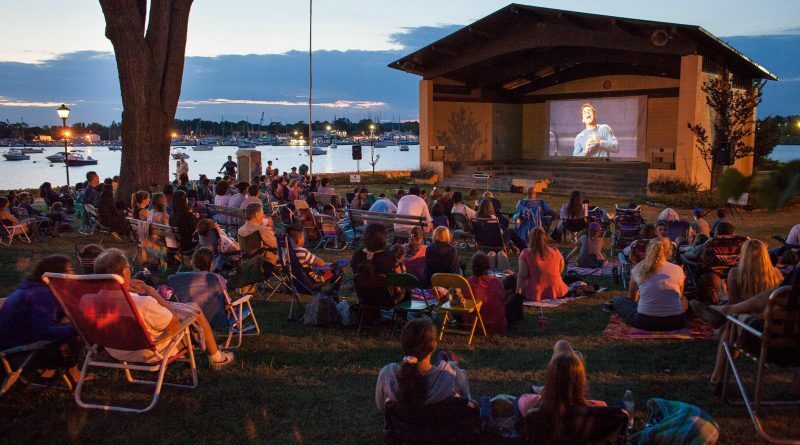 Watch some well-loved or newer films, from the comfort of a beach chair or blanket, as it’s the season for outdoor, free film screenings here on long Island. 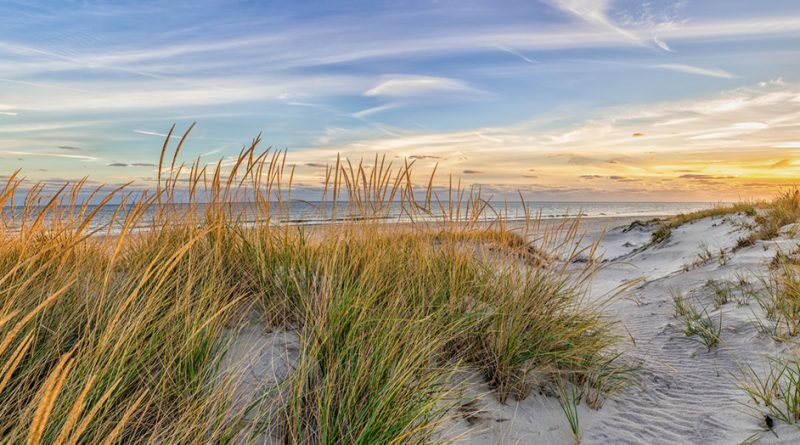 Whether you choose to watch from the grassy lawns at Eisenhower Park or by the bay at Sunset Park in Port Washington, you and your family are sure to make memories under the stars. Don’t forget to bring popcorn! 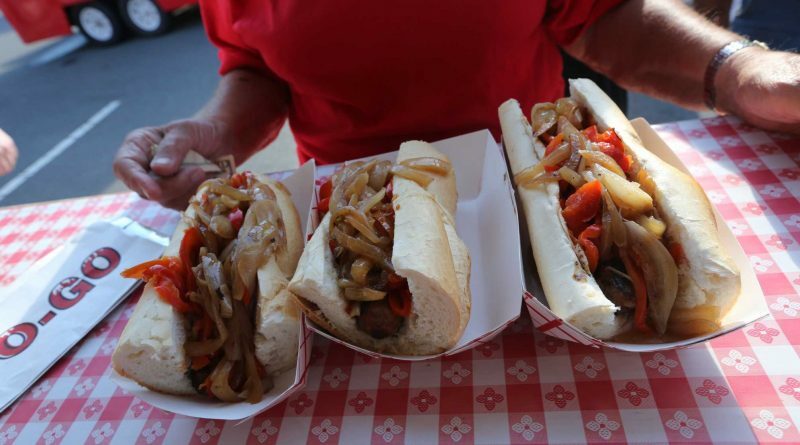 Chow down on sausage-and-pepper sandwiches at the Feast of St. Rocco in Glen Cove, this week, Aug. 2-5; and then, sample international delights, from kielbasa to plantains, at Our Lady of the Assumption Feast in Copiague, a few days later, Aug. 8-12. 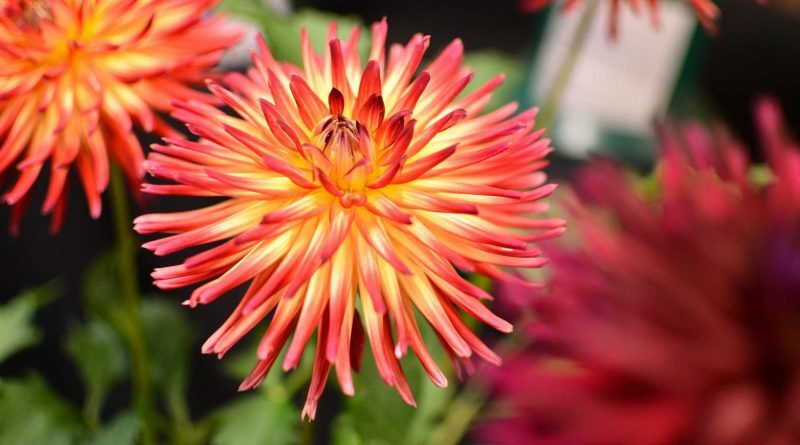 But, be sure to get family and friends to join you for a good time as there are also midway rides, games and carnival-style activities at these two, cool summer feasts.